The day begins with our scheduled Easyjet flight from Gatwick Airport to Berlin Schönefeld. Speedy Boarding has been arranged in order to streamline the journey for everyone. On arrival in Berlin, we meet Peter and Tom and transfer by coach to Weimar. En route, we will enjoy the first of our lunches together and then continue on to check into the Grand Hotel Russischer Hof, a superb 4* hotel which opened its doors for the first time in 1805. The hotel is next to the theatre of Weimar and is situated in the historical centre of Weimar. We stay here for three nights. In the evening we have a private drinks reception followed by dinner at the hotel with wine included. 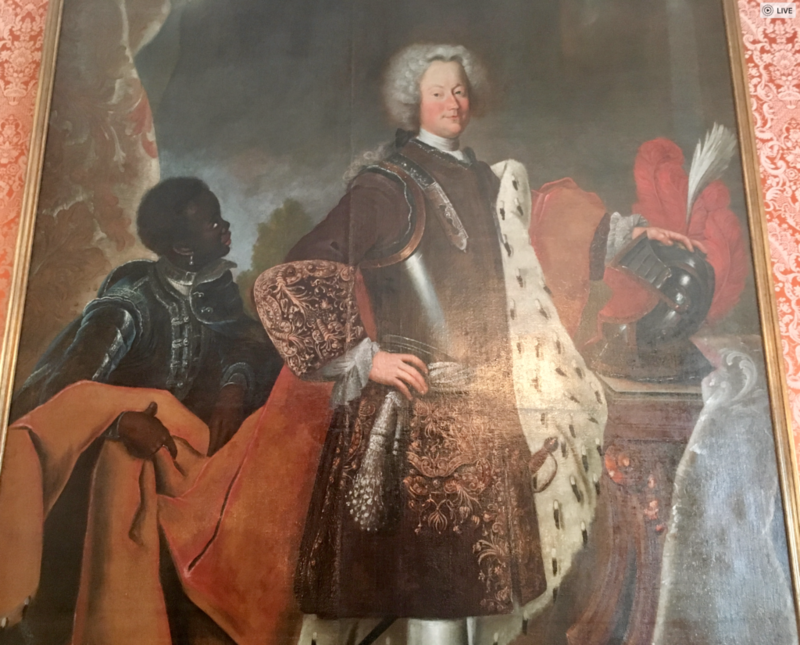 It was at the Weimar Court that JS Bach spent the first third of his career (1708-18) and our lecture this morning introduces the events of this important part of Bach’s life. 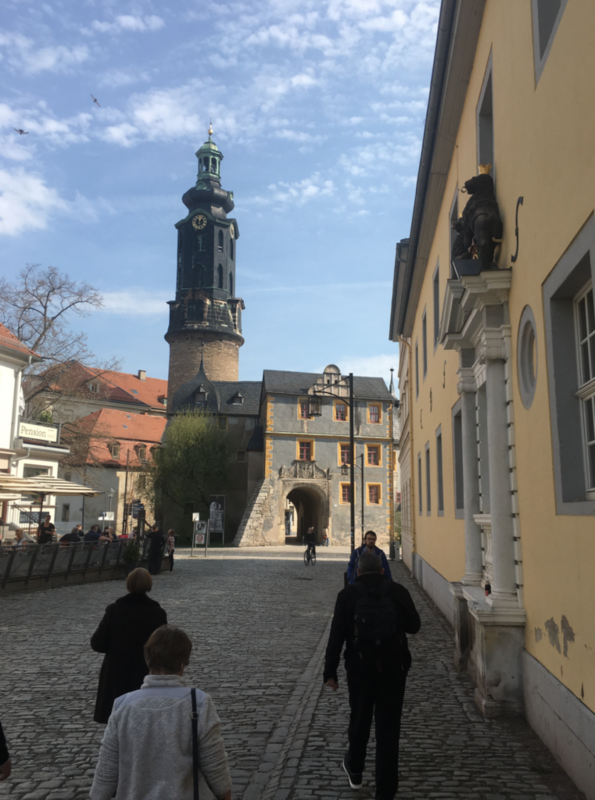 Afterwards, we go on a guided walking tour of Weimar, during which we visit the Herder Church – where Peter will play the organ – and then visit the Wittumspalais, the city residence of Duchess Anna Amalia, a great lover of music and a composer. 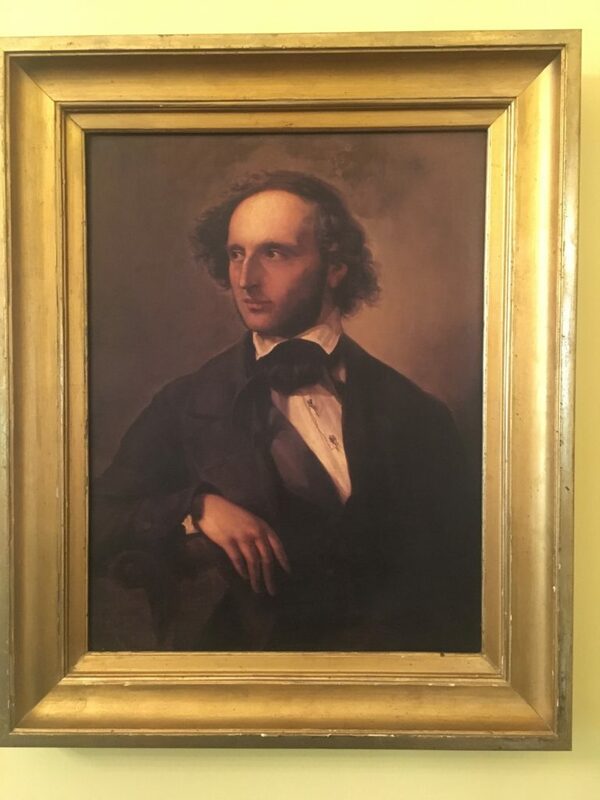 A light lunch is included and followed in the afternoon with a visit to Franz Liszt’s House in Marienstraße. 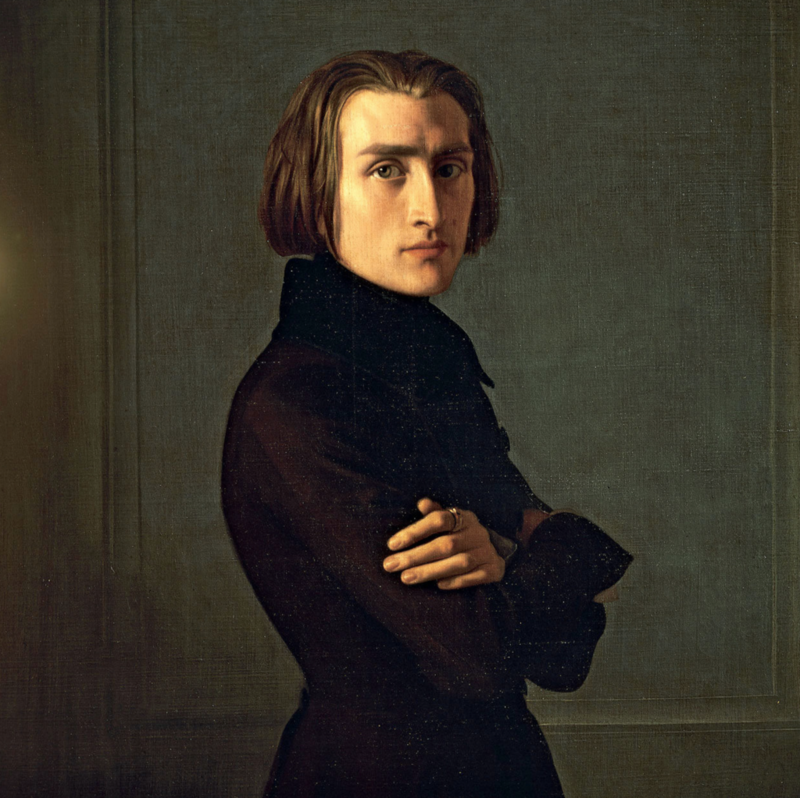 The pianist- composer Liszt was a Bach enthusiast and not only performed Bach’s keyboard pieces in his concerts, but made numerous transcriptions of Bach’s music for the piano. 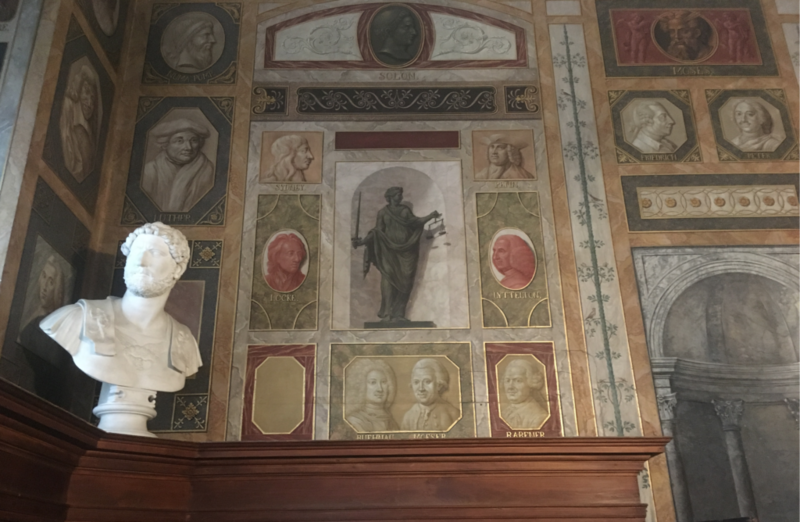 Time permitting we will finish the day with a visit to the Herzogin Anna Amalia Bibliothek within the Rococo Hall, a UNESCO World Heritage since 1998. All of today’s visits are on foot as they are within walking distance of the hotel. This evening is at leisure. Prior to his musical appointment at the Weimar Court, Bach spent his formative years in Eisenach, and held organist posts at nearby Mühlhausen and Arnstadt. These places are on our agenda today. So, after breakfast we make our way to Arnstadt for a brief visit to the church after which we travel by coach to Eisenach (where Bach was born in 1685) to visit the Bach Museum. There will be plenty of time to explore and enjoy this magnificent testament to Bach’s life. We follow this with lunch at the Wartburg Castle restaurant at the Romantik Hotel. 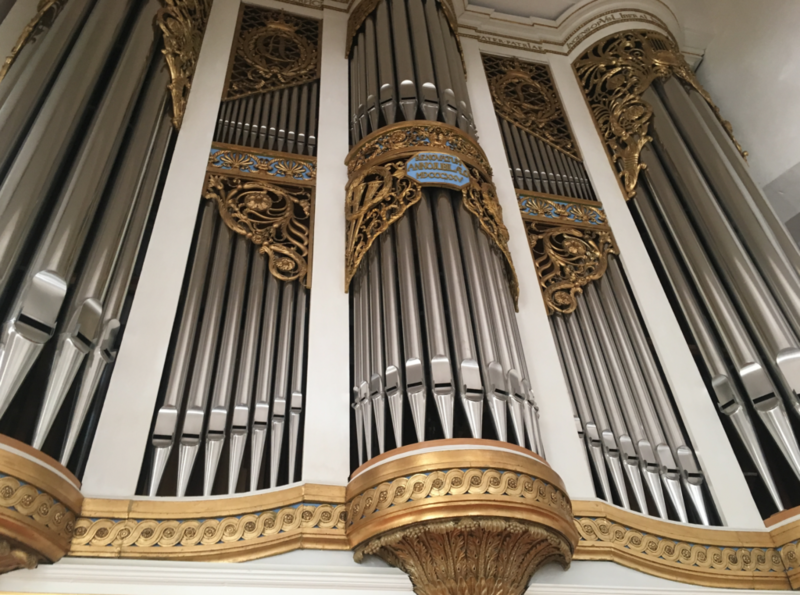 In the afternoon we make our way by coach to Mühlhausen for a walk around the old town and a visit to St Blasius (Bach’s church) where Peter will play the organ. On our return to Weimar the evening will be at leisure. 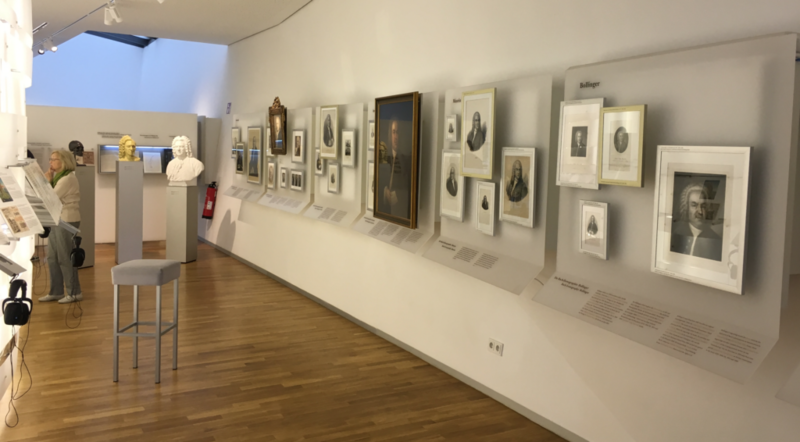 Today we leave Weimar for Leipzig and, subject to opening, we plan to visit the Heinrich Schütz Museum in Weissenfels (Schütz is regarded as the most important German composer before Bach). We then make our way to Naumburg. 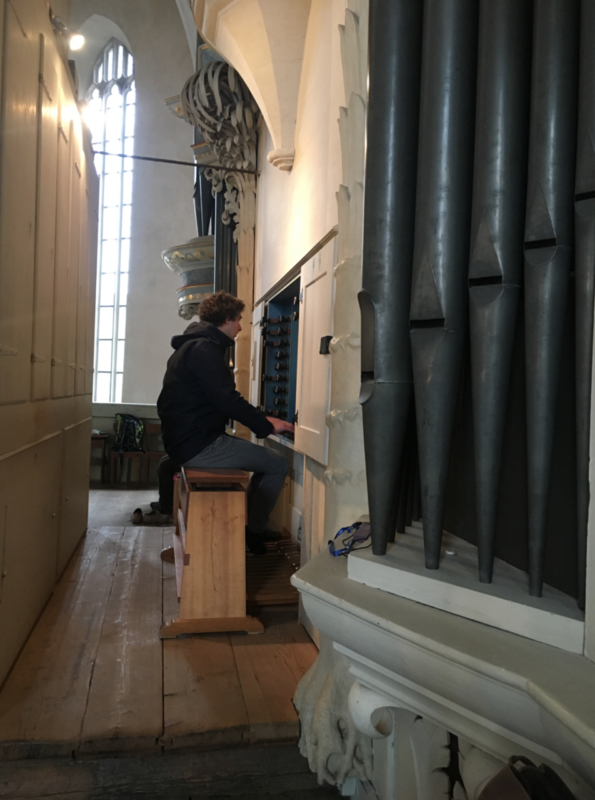 Following a guided tour of St Wenzel’s Church in Naumburg, the resident organist will give a recital on the 52 stop organ built by Zacharias Hildebrand in 1746. 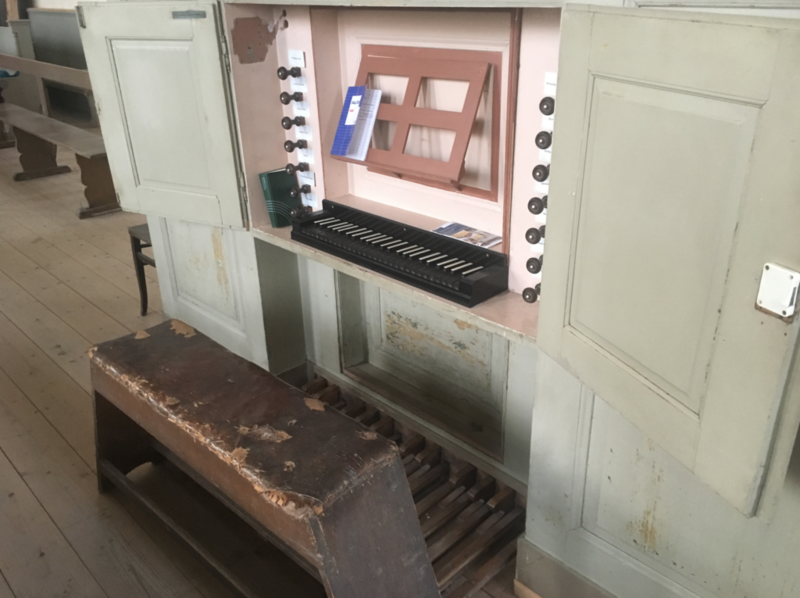 Bach helped to design the instrument. After an included light lunch, we continue on foot to Naumburg Cathedral for a guided tour of this renowned landmark of the German late Romanesque. 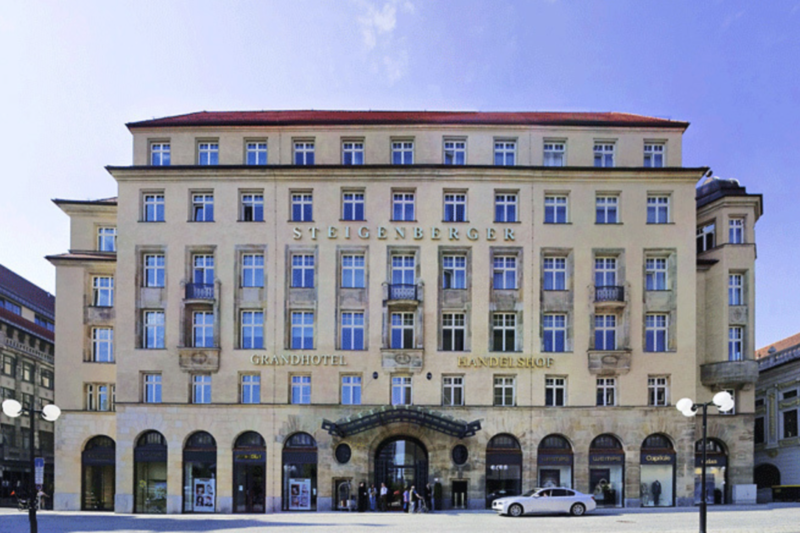 We then continue on to Leipzig and check in for a three night stay at the 5* Steigenberger Grand Hotel, which is just a moment’s walk from St Nicholas’ Church where Bach gave the premiere of his St John Passion. After checking in to the hotel there will be some free time to do a little exploring of the city. Before our included dinner this evening, we re-convene for a lecture on Bach and his Leipzig period (1723-50). After a morning lecture on Bach’s Brandenburg Concertos, we travel by coach to Köthen and visit the Palace where Bach spent the middle period of his working life (1716-23) and where he wrote the concertos that we studied this morning. 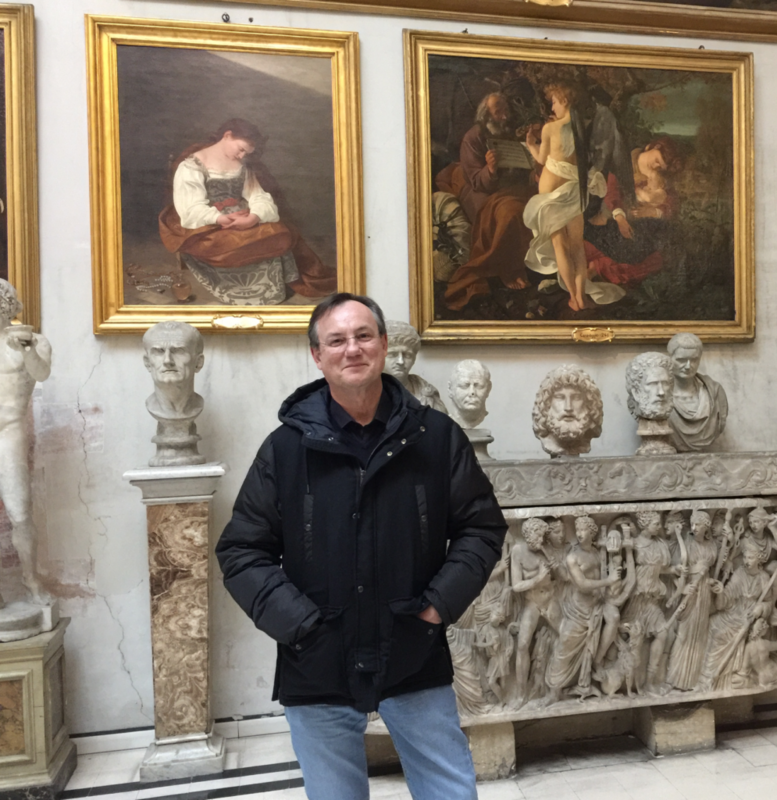 We then travel to Wörlitz and after an included lunch, we visit the famous palace and gardens. Wörlitz Palace, finished in 1773, was the residence of Duke Leopold and his wife Louise of Brandenburg-Schwedt, and was the first Neoclassical building in present-day Germany. 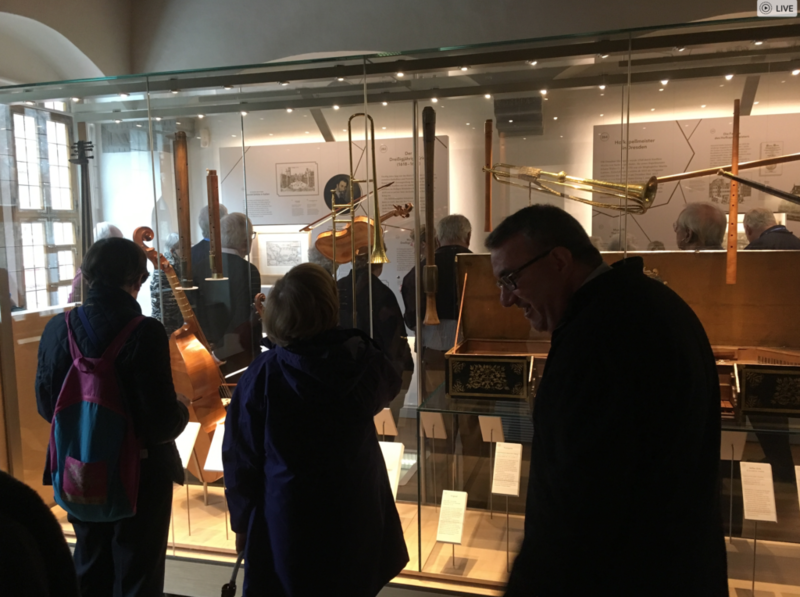 We return to Leipzig, but with time permitting, we visit the Grassi Museum containing an excellent musical instrument collection. The evening is at leisure. This morning’s lecture examines some of the highlights of Bach’s church cantatas. The rest of the day is spent in Leipzig. 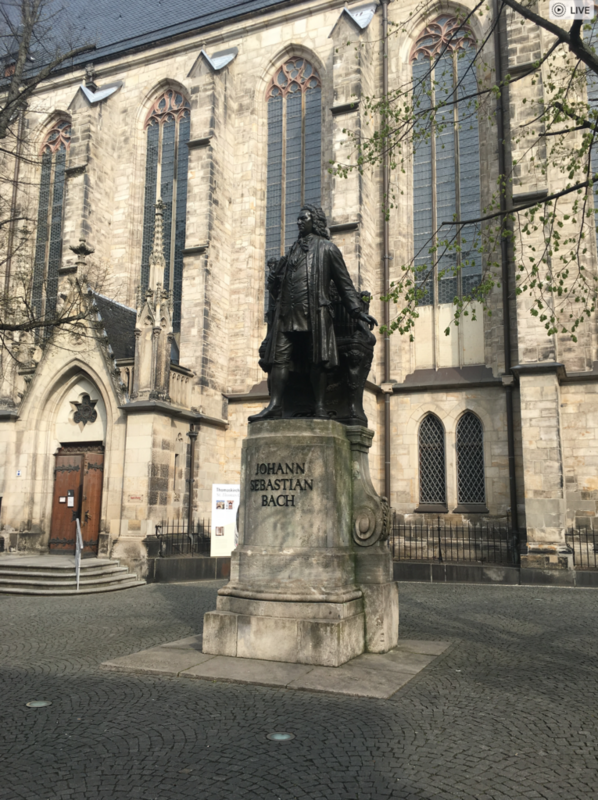 We start with a visit to the Bach Museum in Thomaskirchhof and take a tour of the adjacent St Thomas’s Church where Bach spent the last 27 years of his life as director of the choir. We follow this with an included lunch and then go on a walk through Leipzig’s historic centre, visiting the Mendelssohn House (Felix Mendelssohn was another Bach enthusiast, and in 1829 organised the first modern performance of the St Matthew Passion) and the Robert Schumann apartments (subject to opening). Schumann – along with Liszt – was a founder of the Bach-Gesellschaft in 1850, who furthered his fascination for Bach by performing and making arrangements of Bach’s music. In the evening we enjoy a farewell dinner at the hotel. After checking out of the Steigenberger Grand Hotel, we travel back to Berlin for our flight home. En route we will travel to Halle to visit the museum and musical instrument collection dedicated to the life of Handel – JS Bach’s exact contemporary. 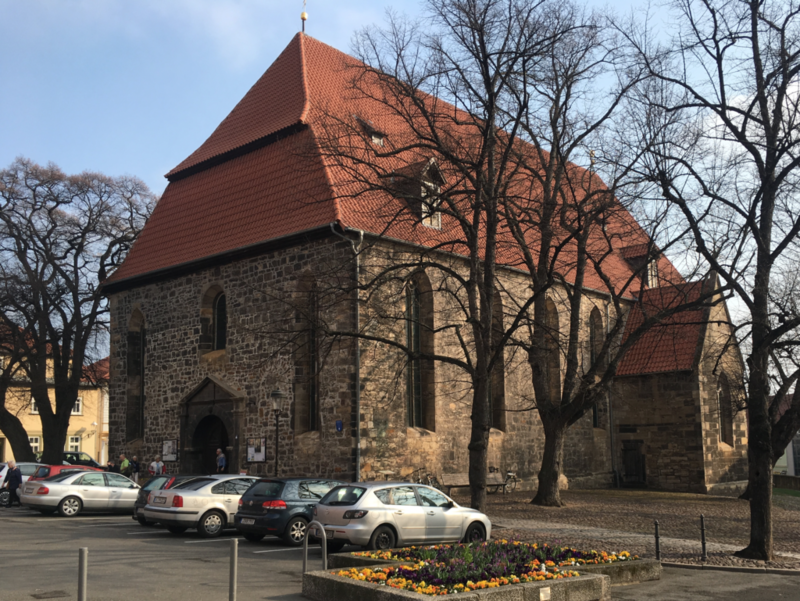 We then make our way to Halle Cathedral where GF Handel – and Bach’s eldest son, Wilhelm Friedemann Bach – played the organ, and where Peter will give the last of his organ recitals. We also enjoy a final included lunch together, after which we continue to Schönefeld Airport in good time for our early evening flight back to London Gatwick. NB: Please note we reserve the right to alter the above itinerary if required for operational reasons. Given the historic nature of the places visited, a certain degree of walking will be involved, and this holiday may not be suitable for those with mobility problems. This holiday and the flights are ATOL protected by the Civil Aviation Authority. Tailored Travel’s ATOL number is 5605. 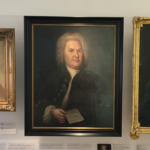 The only portrait that we have of Johann Sebastian Bach was painted by Elias Gottlob Hausmann in 1746, just four years before Bach’s death at the age of 65. Since it is the only surviving image we have of the composer, it is replicated – quite rightly – over and over again in biographies, on CDs covers, in concert programmes, and many other media where publishers would have audiences connect with the illusive man who lies behind the music. 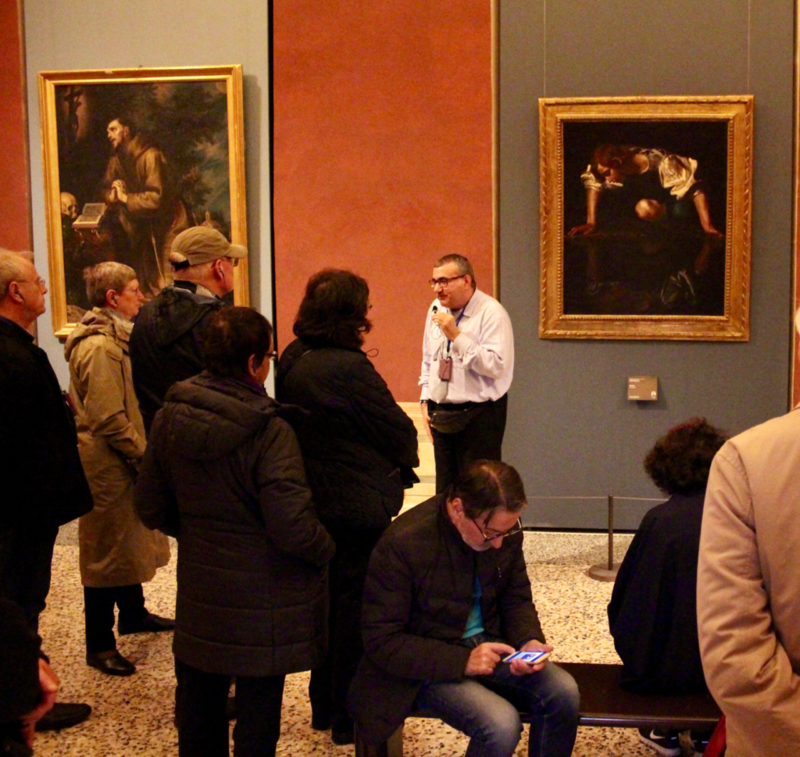 The portrait – and there are several versions of it – raises, unfortunately, many pluses and many minuses. First, and on the down side, it is the work of a minor court painter whose surviving output varies considerably in style and quality. Hausmann’s impression of Bach leans towards stiffness and severity, and with its ‘old man in a wig syndrome’ may only succeed in distancing the composer from his admirers. 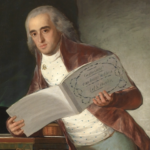 Second, the portrait enforces Bach’s pre-occupation with form, counterpoint and musical puzzles, since in his right hand he holds a copy of his Canon triplex a 6 voc. The canon is a musical form based on the principle of strict imitation, in which an initial melody is imitated at a specified time interval by one or more parts, either at the unison (ie: the same pitch) or at some other pitch. 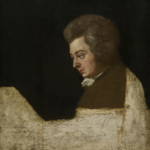 The canon in the portrait is number 13 out of a sequence of 14 canons produced in Bach’s final years and which are based on the first eight fundamental notes of the aria from the Goldberg Variations. The reason that there are 14 canons in the sequence is because it represents Bach’s name in the numerical alphabet: 2 + 1 + 3 + 8 = BACH. 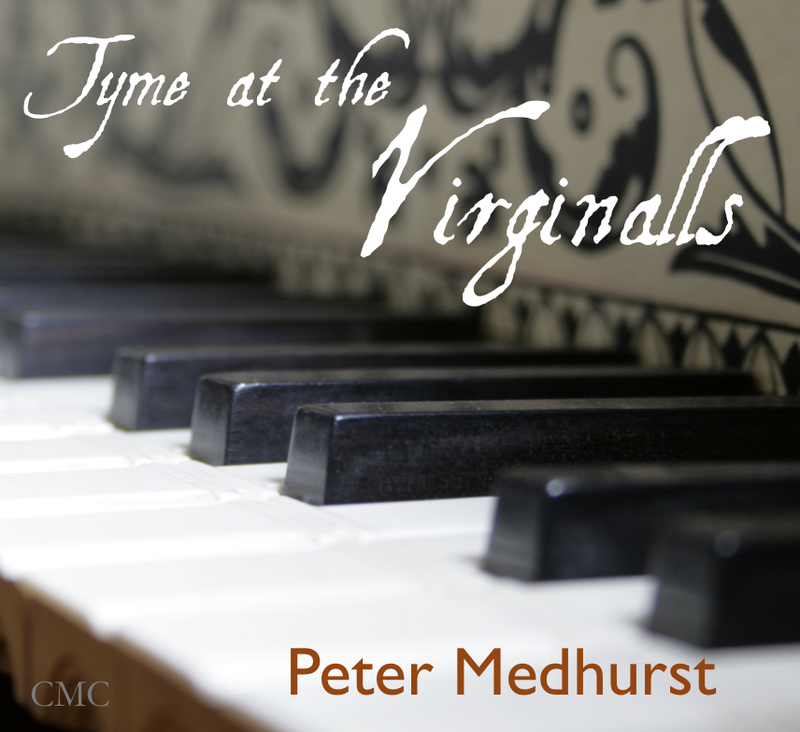 If a listener is not interested in musical symbolism and such complexities, then immediately there is another reason to have a sense of dis-connection with the composer. So, we haven’t gone any farther than a brief viewing of Bach’s portrait before we find ourselves deep into the world of musical aesthetics. As I said, pluses and minuses. On the other hand, it could be argued that a detailed assessment of Hausmann’s painting might actually bring admirers to him. 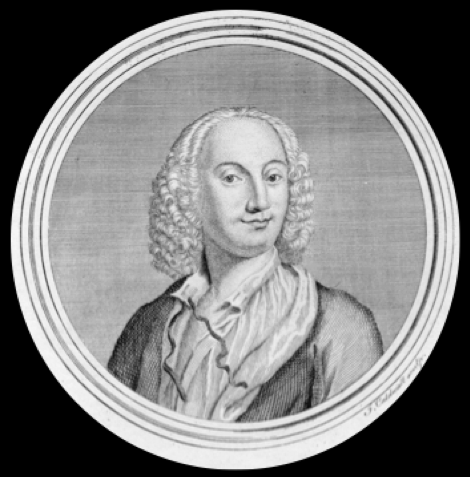 By the portrait’s implying that here is a composer who thinks on the highest musical level, intellectually, it is therefore worth the listener’s while to strive to understand a mind that can produce such astonishing ideas, which work not only theoretically, but succeed as music, too. Beethoven was to prove a similar point some 70, or so, years later. 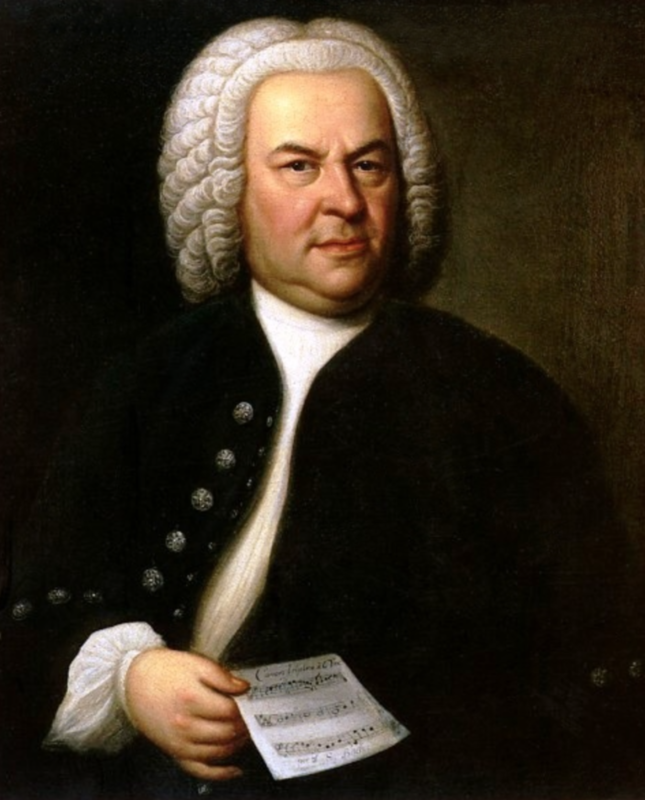 There is no doubt that if listeners wish to step beyond the world of Sheep May Safely Graze, Air on a G String or the jollier moments in the Brandenburg Concertos, then they are going to have to work at Bach’s music. 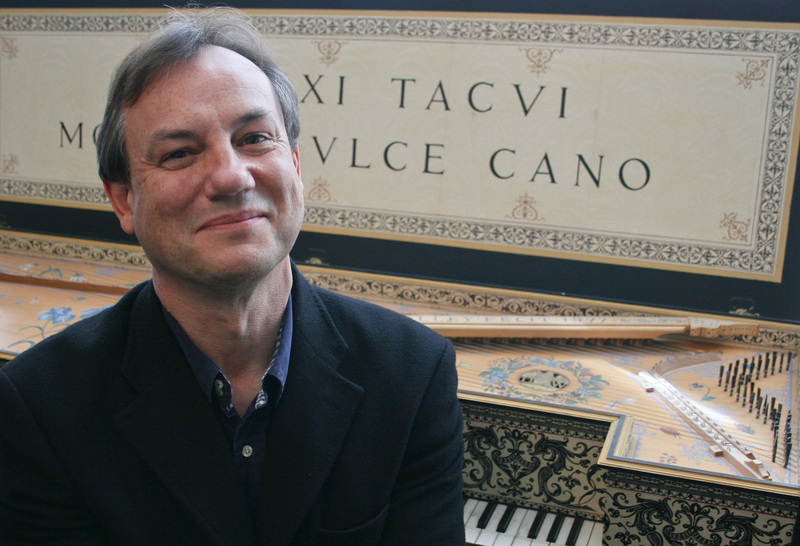 They need to understand how Bach thinks, where his ideas come from, what his goals are aesthetically, how he challenges musical convention, what he perfects stylistically as a composer, and above all they need to see how Bach is able to rise above the mechanics of his craft in order to produce music that radiates humanity, vision, warmth and love. 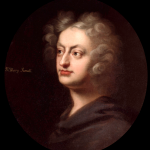 The tour gets right to the heart of the greatest of late Baroque composers to see exactly what it is that gives his music its original stamp.